Today I will tell you the all new hidden android secret codes, which you can use to analyze your Android phone, now it’s specifications and much more. 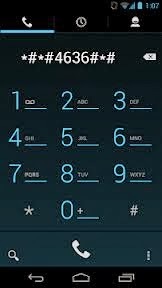 for using these secret codes just open your android phone dialer and just write a code which ever you want it will automatically apply and show the secret features of your android phone. apply these codes on your dialpad as u can see in picture above. 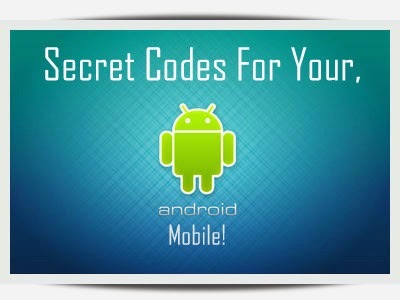 THESE ARE SEVERAL SECRET CODES FOR YOUR ANDROID PHONE. SAMSUNG ANDROID SECRET CODES TO GET FIRMWARE VERSION INFORMATION.